The DDR4 form factor is optimized for the latest Intel X99 and 100 Series motherboards and offers higher frequencies, greater bandwidth, and lower power consumption than DDR3 modules. 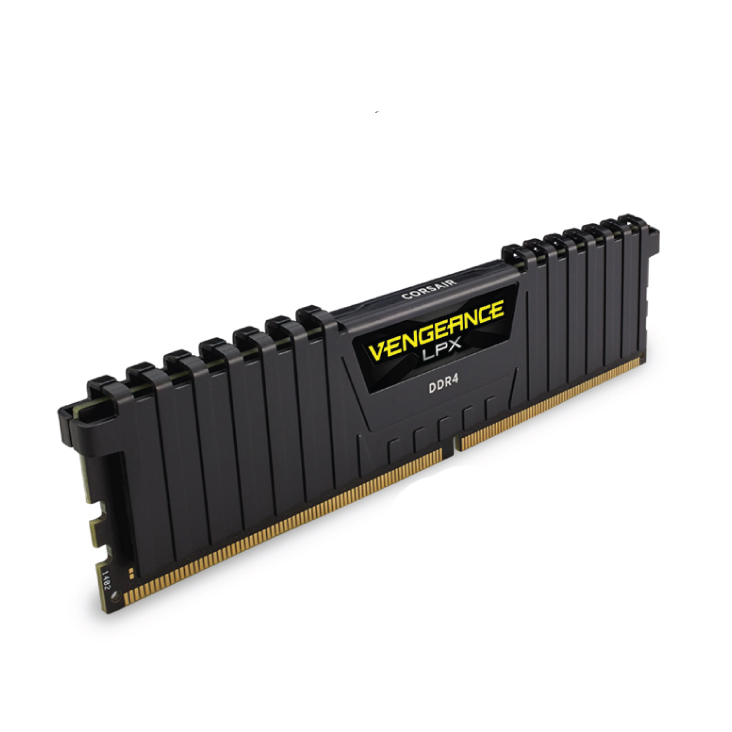 Vengeance LPX DDR4 modules are compatibility-tested across X99 and 100 Series motherboards for reliably fast performance. 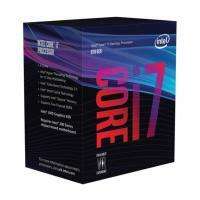 There™s XMP 2.0 support for trouble-free automatic overclocking. And, they™re available in multiple colors to match your motherboard, your components, or just your style.